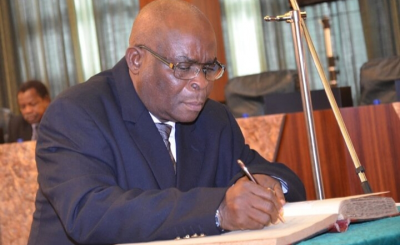 The Code of Conduct Tribunal has filed charges against the head of the country's judicial arm, Walter Onnoghen, accusing him of asset declaration offences. 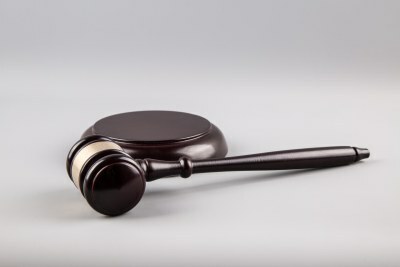 Under Nigerian law, state officials must declare their assets before taking office and after they leave. 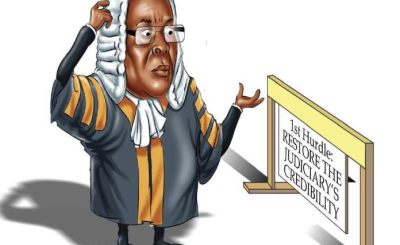 The court did not say why it had brought the charges against Onnoghen almost two years into his tenure. 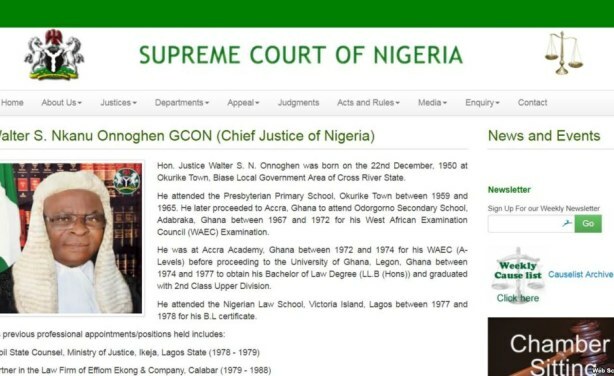 Chief Justice Walter Onnoghen is the head of Nigeria's judiciary.